Steven Shoemaker, DPM, FACFAS in private practice since 2002, selected podiatry as his professional career in order to provide specialized expert care to the large number of people who will suffer from a foot problem sometime in their lives. If you are looking for a Podiatrist, we welcome you to our practice. We are servicing Sacramento, CA and Auburn, CA. As a licensed podiatrist we believe our patients deserve to have the information needed to make good choices about their foot and ankle care. Our goal is to educate each patient and begin a relevant treatment program with the highest quality of care available. 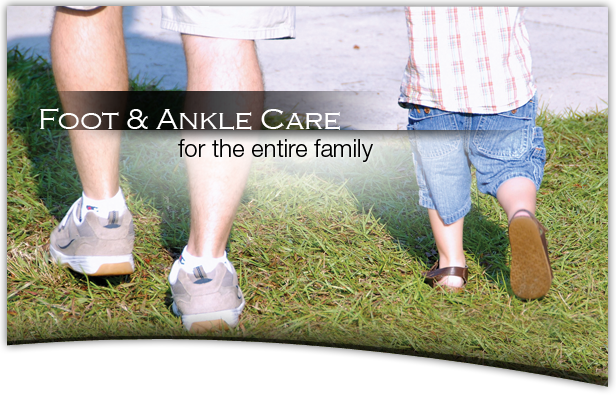 Whatever your foot and ankle trouble, we'll work together to find the answers that will comfort you and bring you relief. 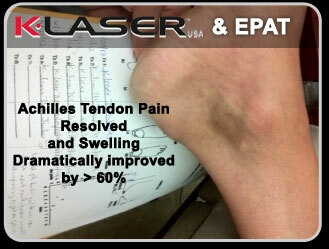 View our laser toenail fungus treatment video using the Cutera and PinPointe Foot Lasers.